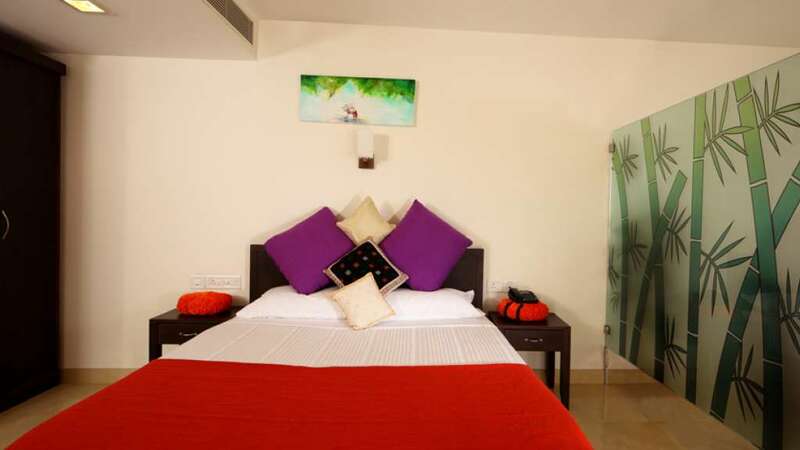 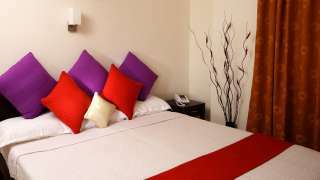 Hotel Green Dreams is located on Thevara road in Cochin city's shopping & commercial hub. 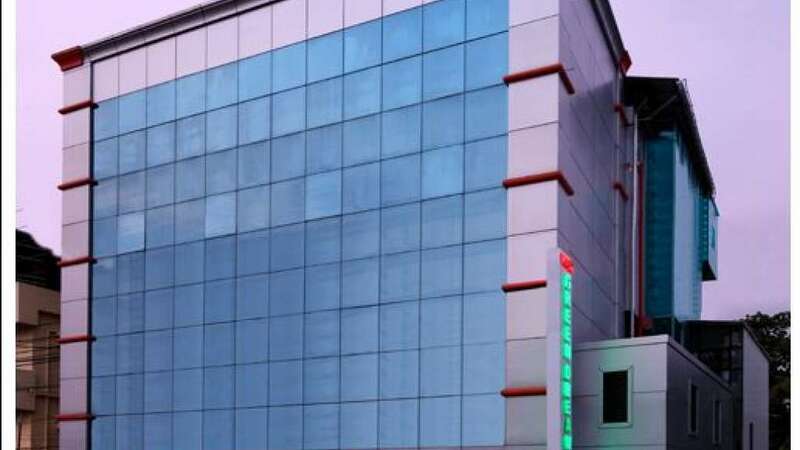 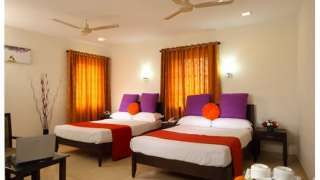 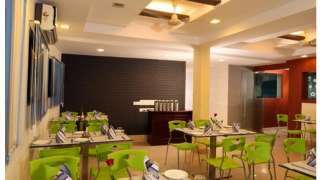 The hotel is near 45 mins drive from the Cochin International Airport & 10 mins from Ernakulam Junction train station. 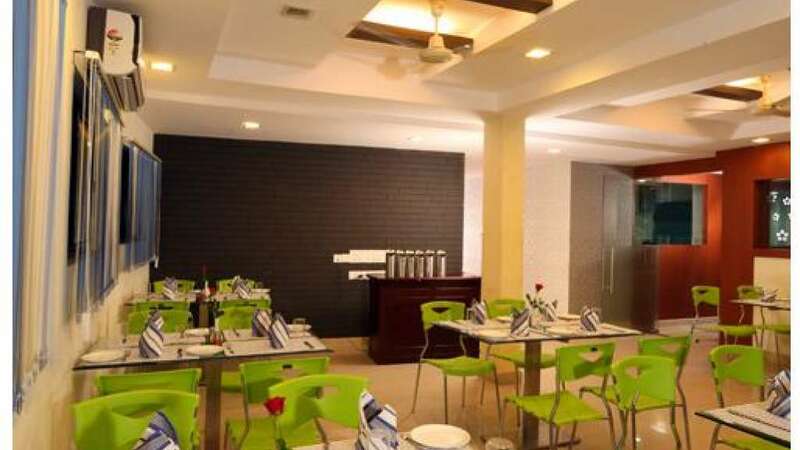 Hotel Green Dreams is owned by the promoters of Green Land Travels, pioneers in the tourism industry since 1979.